Berries– They are low in sugar but high in antioxidant. Summer fruits– Peaches, melons, apricots and nectarines are next in sugar order. 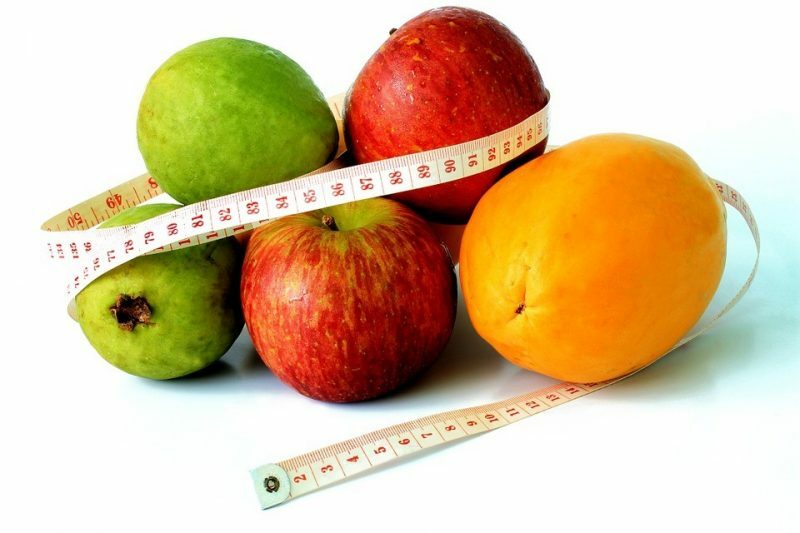 Winter fruits– Apples, oranges, pears are moderate in sugar. Tropical fruits– Mangoes, bananas, pineapples and fresh figs are high in sugar. 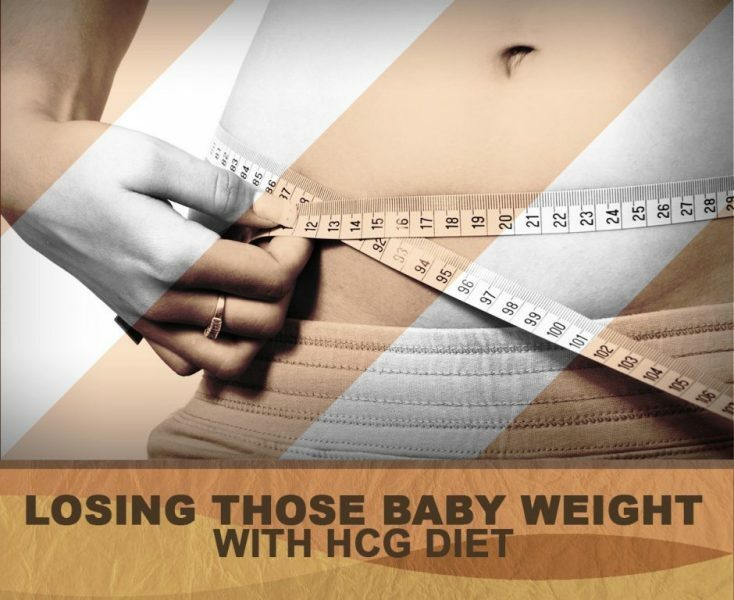 So you cannot have them while on the HCG diet. Dried fruits– They are actually low in sugar but a lot of sugar has been added to combat the tartness. Raisins, dates, prunes, apricots and figs are just some of the dried fruits not allowed on the HCG diet. Lemon and lime: are rarely eaten but they are converted into juice. But you can add them on your foods to add flavor. It contains 1.3 grams of sugar per cup. Apricot: Just watch out for the portion. You can enjoy them skin-on or whole. Apricot contains 3.2 grams of sugar per small apricot. Cranberries: has 4 grams of sugar per cup. They are low in sugar and are usually sweetened when used dried. Raspberries: has 5 grams of sugar per cup. You can enjoy eating raspberries as an ingredient or as a topping. Kiwi: has 6 grams of sugar per kiwi. Strawberries and blackberries: They each contain 7 grams of sugar per cup. They are an excellent choice for snacks or as an ingredient for smoothies. Grapefruits: has 8 grams per half grapefruit. You can have grapefruit over a salad or by itself. Tangerines: They have less sugar than oranges. They contain 9 grams of sugar per medium size of a tangerine. Papaya, oranges: contains 12 grams of sugar per small size of orange and papaya. Blueberries: has 15 grams of sugar per cup.